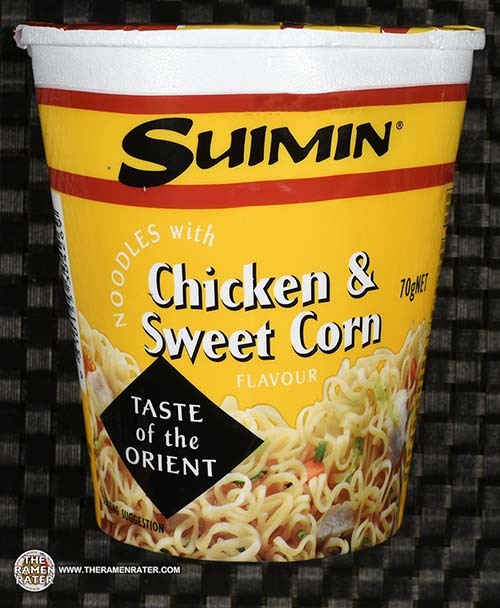 This entry was posted in * Stars 2.1 - 3.0, Australia, Chicken, Suimin and tagged 2127, 310155304269, 9310155304269, australia, australian, chicken, corn, cup, good enough for me, jen, suimin, sweet on August 4, 2016 by Hans "The Ramen Rater" Lienesch. 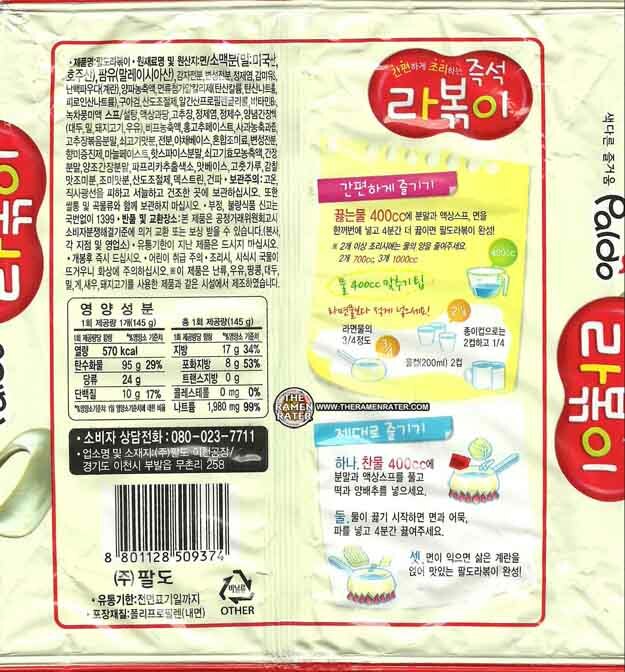 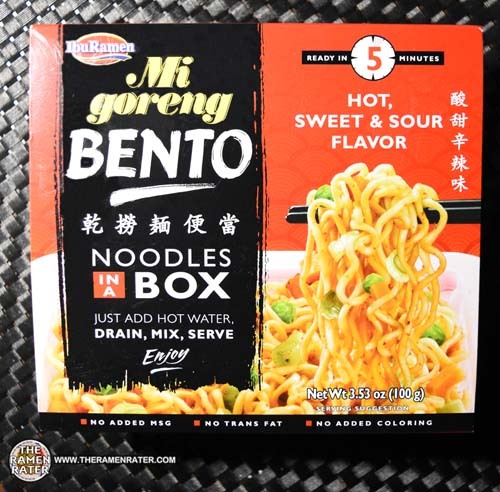 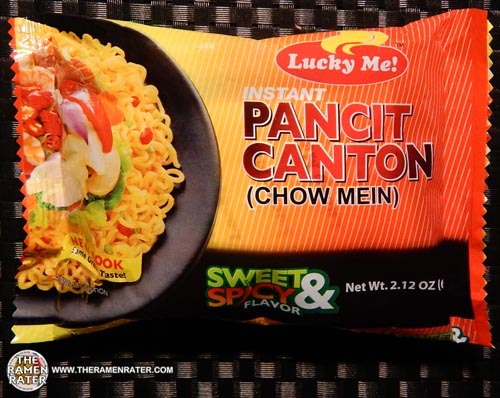 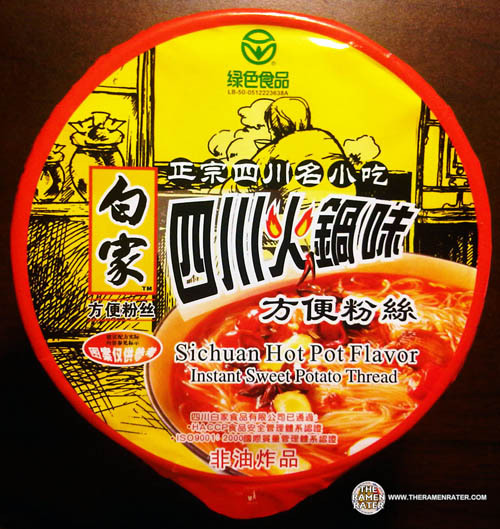 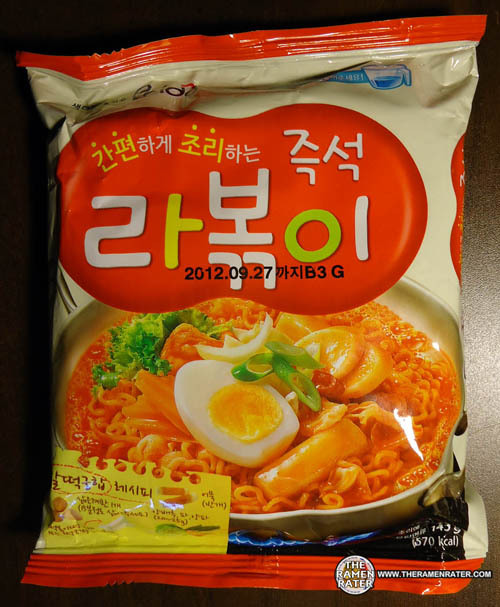 This entry was posted in * Stars 0 - 1.0, IbuRamen, Other, United States and tagged 1917, 850248004137, 99 ranch market, bento, hot, iburamen, malaysia, malaysian, mexi ramen, mexiramen, mi goreng, noodles in a box, sour, sweet, united states, usa, walong on January 23, 2016 by Hans "The Ramen Rater" Lienesch. 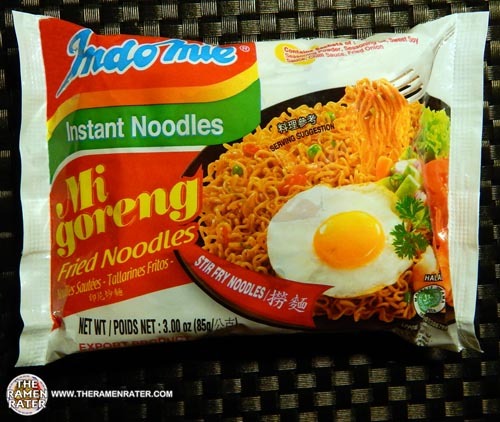 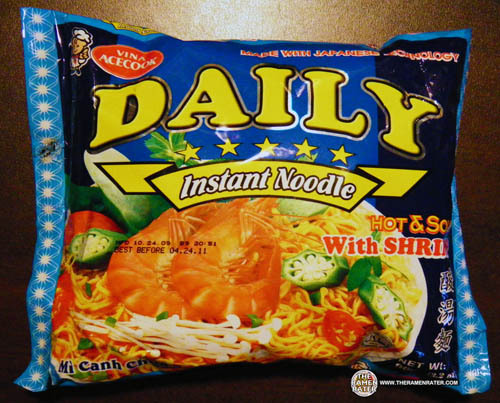 This entry was posted in * Stars 4.1 - 5.0, Indomie, Indonesia, Other and tagged 0 89686 17072 6, 089686170726, fried onion, indofood, indomie, indonesia, indonesian, jakarta, mi goreng, original, salty, sambal, spicy, sweet on January 4, 2015 by Hans "The Ramen Rater" Lienesch. 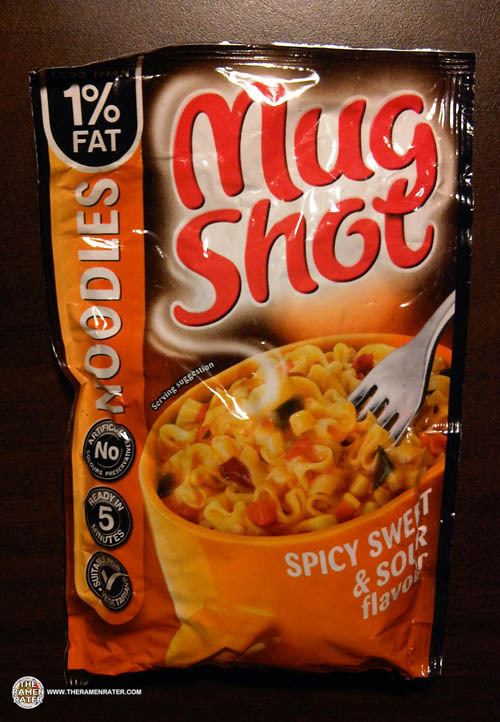 This entry was posted in * Stars 2.1 - 3.0, Mug Shots, Other, United Kingdom and tagged 98026, asian instant noodle soup, british, chinese, edmonds, eggs, england, fried noodle, hans lienesch, instant noodles, instant ramen noodles, japanese, lienesch, mug shots, mugshots, mugshotsm, northwest, Ramen, ramen blog, ramen blogger, ramen rater, ramen review, ramen reviewer, ramen reviewers, ramen reviews, ramen video, ramenrater, ramenrater.com, ramenreview, rater, rating, ratings, review, reviews, ribbon noodles, seattle, sour, spicy, sweet, tasty, thai, the ramen rater, theramenrater, theramenrater.com, washington, west coast, wheat noodle on February 27, 2012 by Hans "The Ramen Rater" Lienesch. 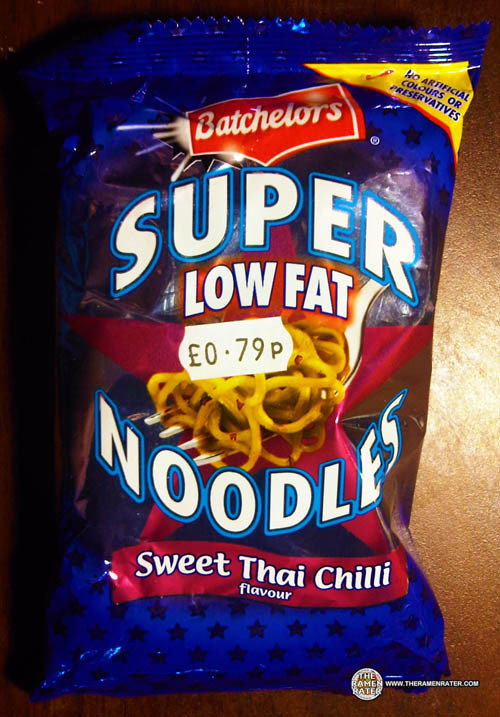 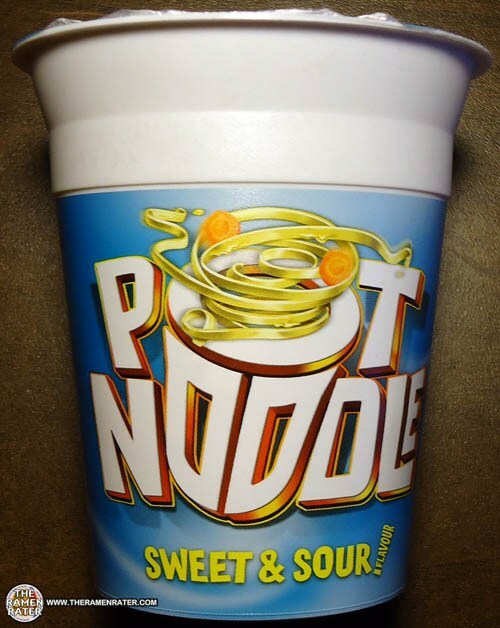 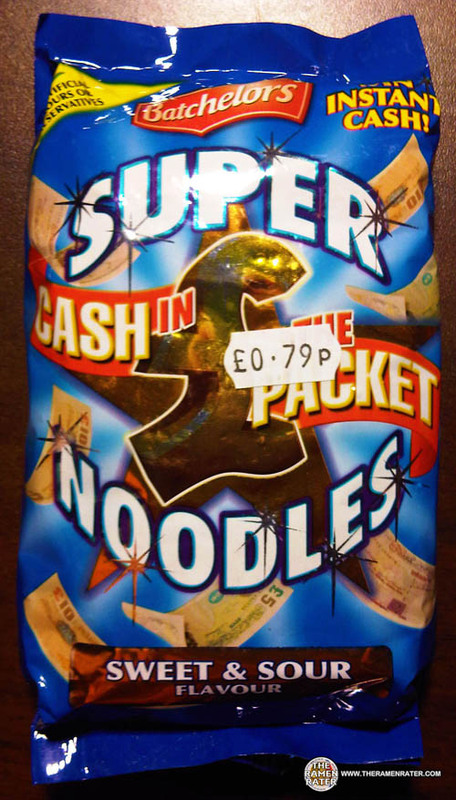 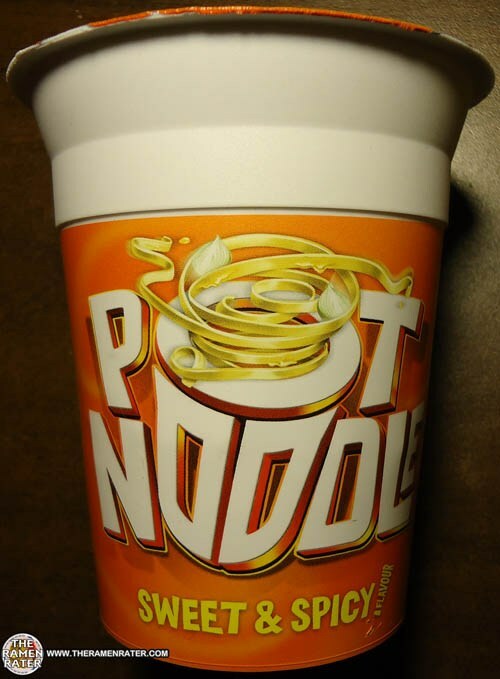 This entry was posted in * Stars 3.1 - 4.0, Batchelors, Other, United Kingdom and tagged 98026, asian instant noodle soup, batchelors, cash in the packet, chinese, edmonds, eggs, flavour, fried noodle, hans lienesch, instant noodles, instant ramen noodles, japanese, lienesch, northwest, Ramen, ramen blog, ramen blogger, ramen rater, ramen review, ramen reviewer, ramen reviewers, ramen reviews, ramen video, ramenrater, ramenrater.com, ramenreview, rater, rating, ratings, review, reviews, seattle, sour, super noodles, sweet, thai, the ramen rater, washington, west coast, wheat noodle on December 2, 2011 by Hans "The Ramen Rater" Lienesch.